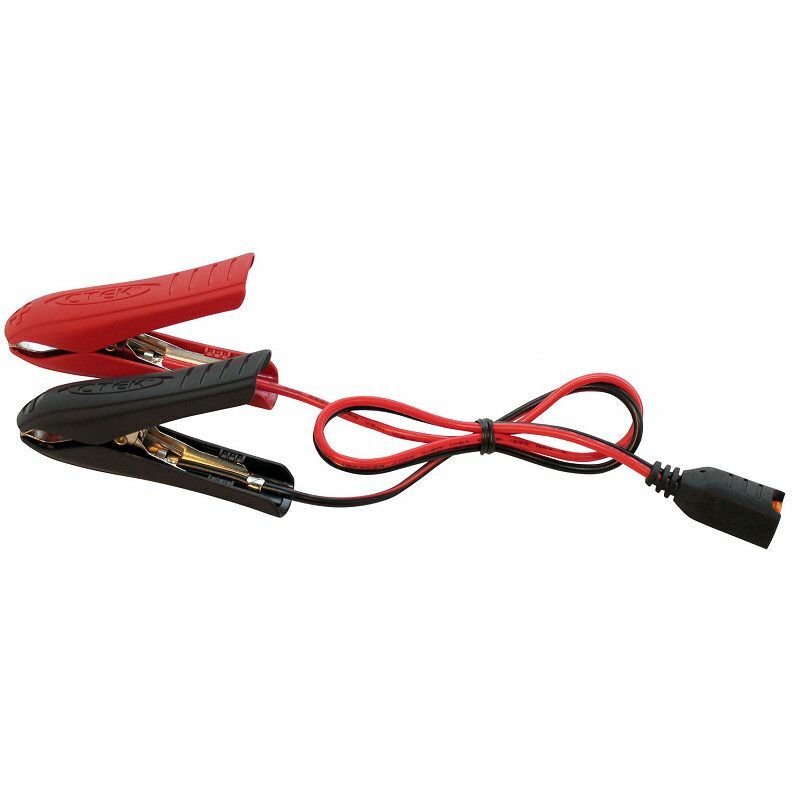 Equipped with the new generation of START/STOP technology. 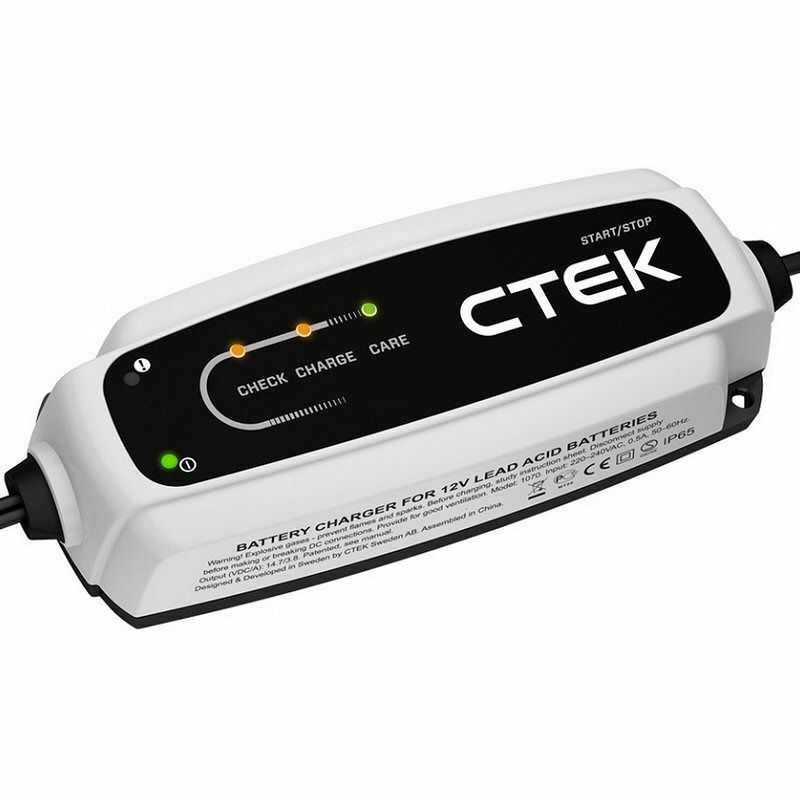 Maximise your battery life and avoid costly replacements with the CTEK CT5 Start Stop Battery Charger. 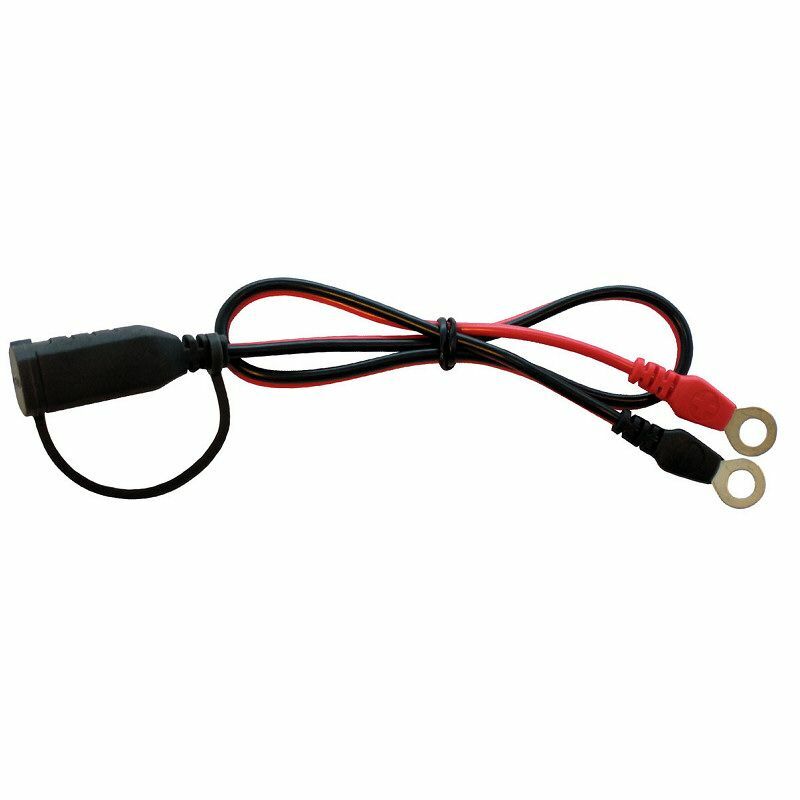 To ensure your vehicle’s Start/Stop function operates effectively to deliver maximum fuel efficiency and minimum environmental impact, the battery has to be properly charged and maintained. 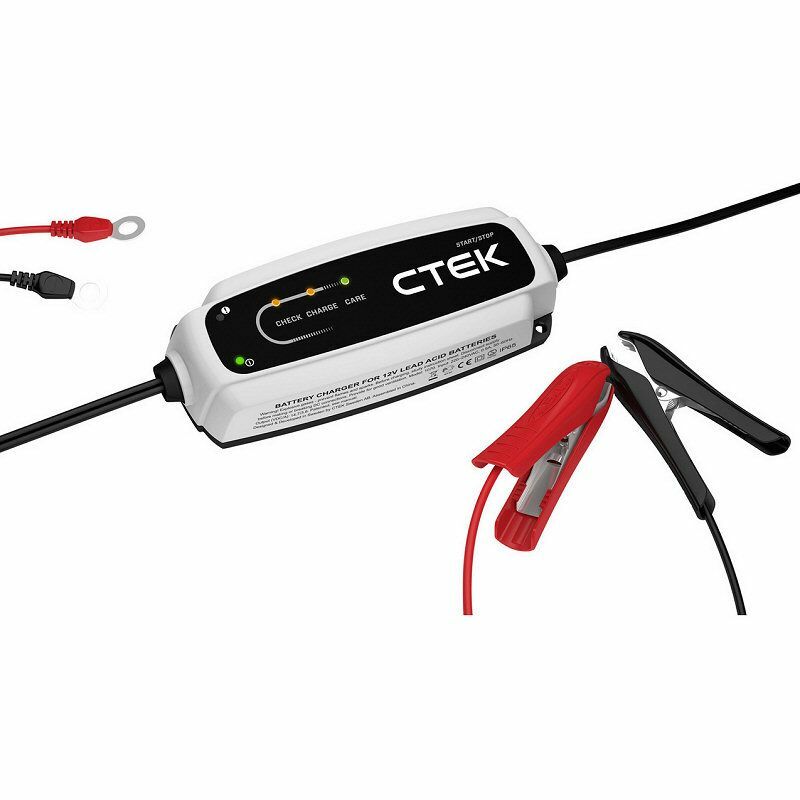 This charger has been specially designed to provide safe and easy charging and maintenance for vehicles equipped with the new generation Start/Stop technology.